St. Matthew’s is part of the Church of Ireland and is in the Diocese of Connor. The Diocese of Connor, in the Province of Armagh, is one of 12 di- oceses on the island of Ireland. A total of 77 parishes, unions or groups make up the diocese, and its churches lie in the heart of bustling cities like Belfast and Lisburn, and in quiet rural corners like the Antrim Glens and rugged north coast. 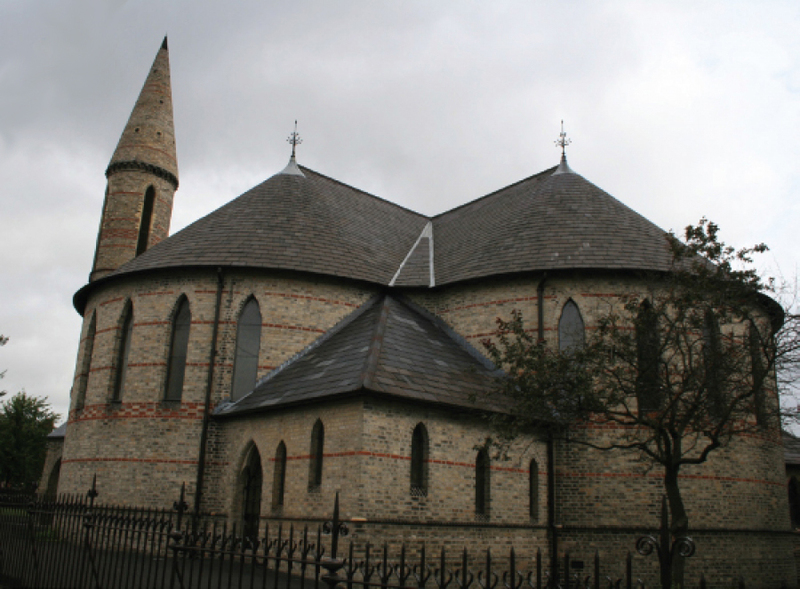 The parish of St Matthew’s covers the upper Shankill / Woodvale area of Belfast, between the Springfield and Crumlin roads, from Tennent Street – Lawnbrook Avenue up to the Forth river bridge on the Ballygomartin Road. Once quite a varied parish, socio-economically, since the ‘Troubles’ it has served a working class community. Nearly two-thirds of parishioners still live within the parish boundary.